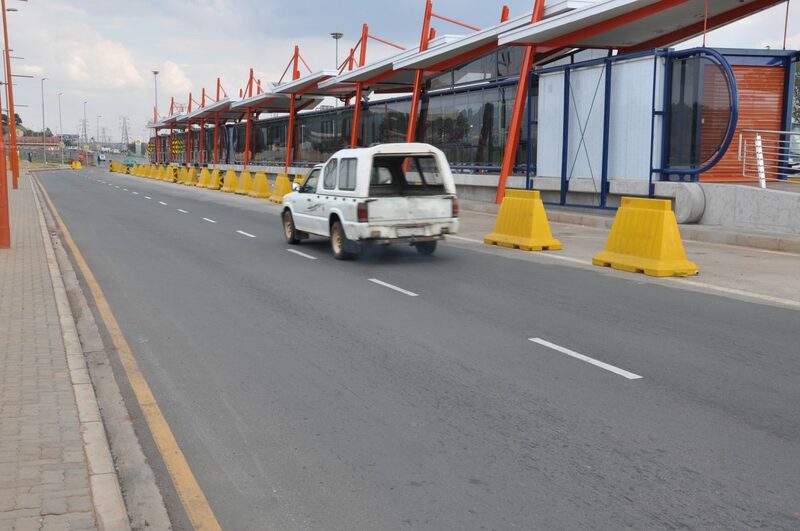 The City of Johannesburg implemented its Bus Rapid Transit System to improve its Public Transport Systems and facilities throughout the city. 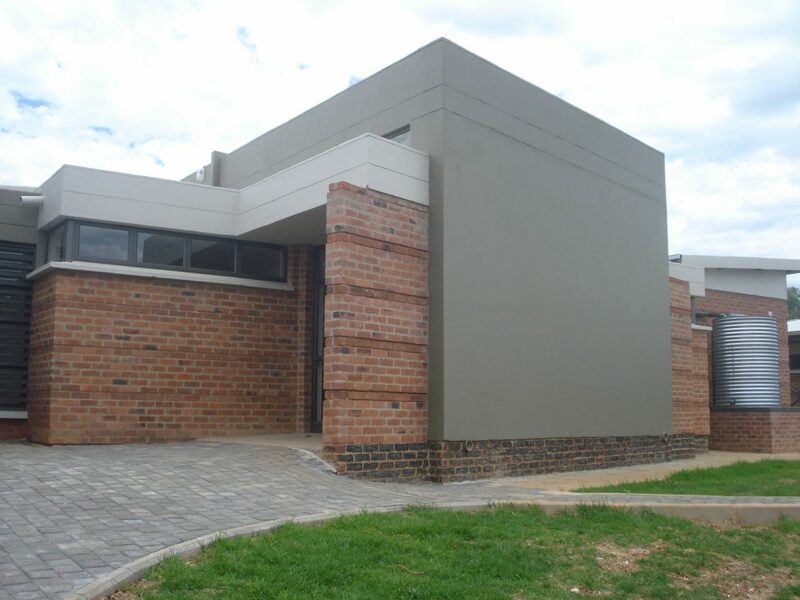 The Johannesburg Development Agency was appointed the Implementing Agent for the city. 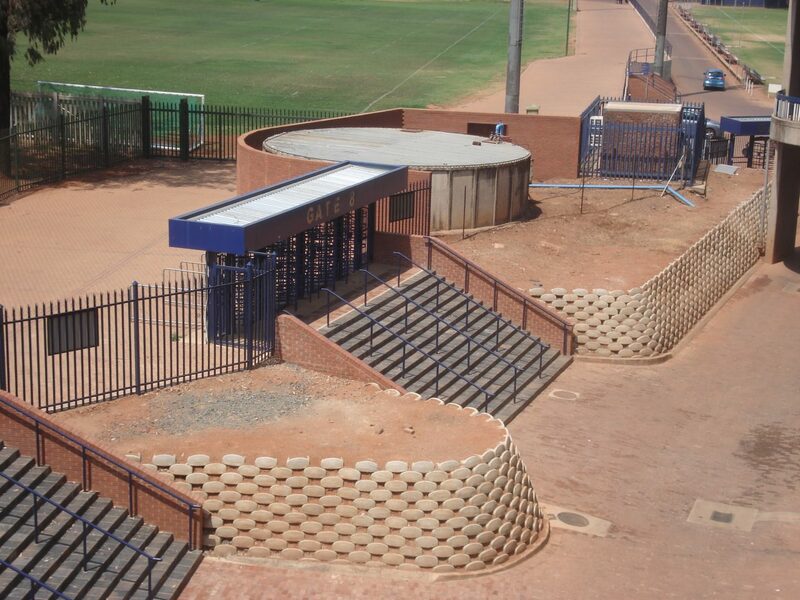 The BRT system is design to provide safe, reliable, predictable and affordable public transport, to encourage the use of public transport facilities. 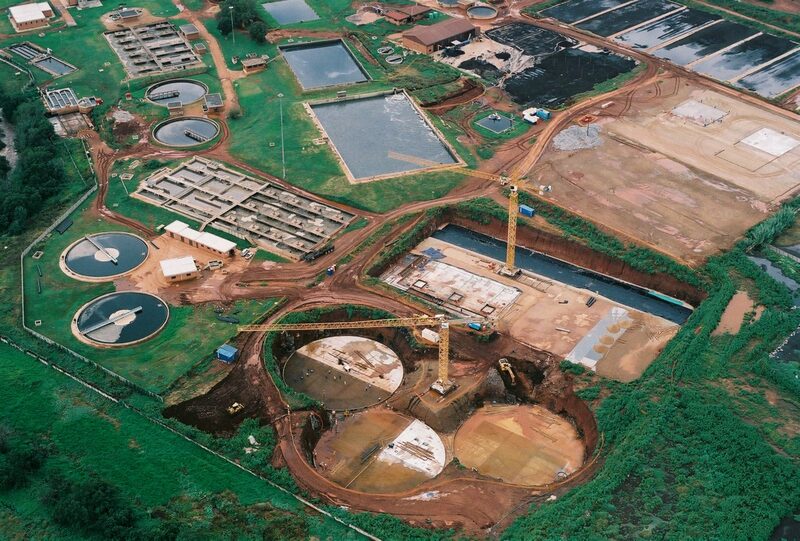 Currently the Bushkoppie WwTW has no on-site sludge stabilisation and sludge handling facility. 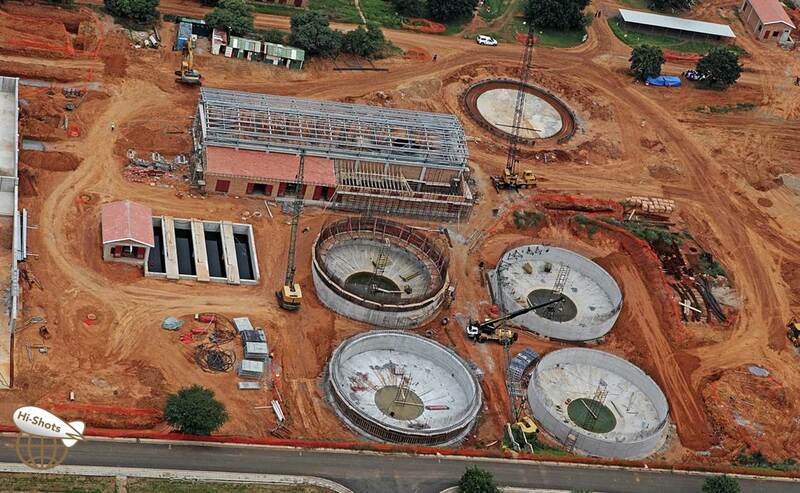 The fermented primary sludge and thickened WAS is pumped to Goudkoppies and Olifantsvlei WwTW respectively. 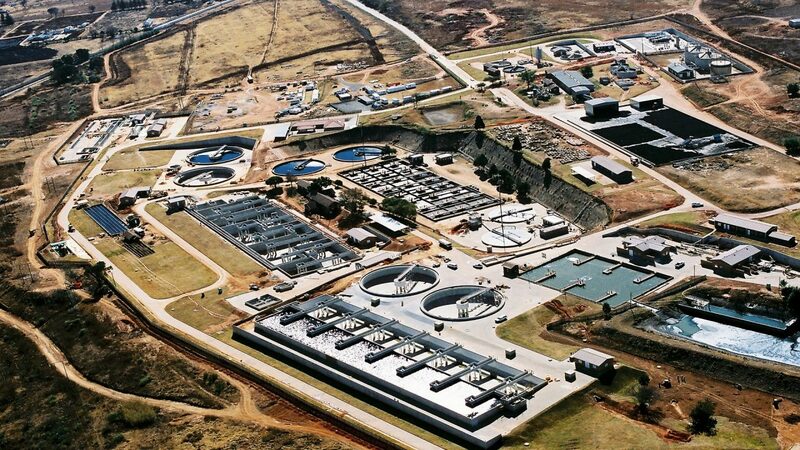 The Driefontein Wastewater Treatment Works is operated by Johannesburg Water, and services the northern suburbs of Roodepoort, Muldersdrift, Mogale and Rietfontein. 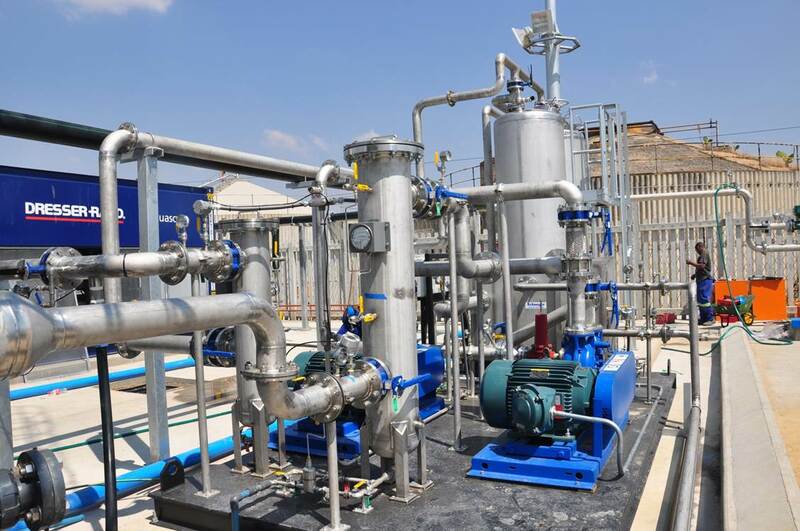 A new railway line was to be constructed by Eskom to its Majuba Power Station, located outside Amersfoort in the Mpumalanga Province. The railway line traversed several inhabited properties within its servitude. 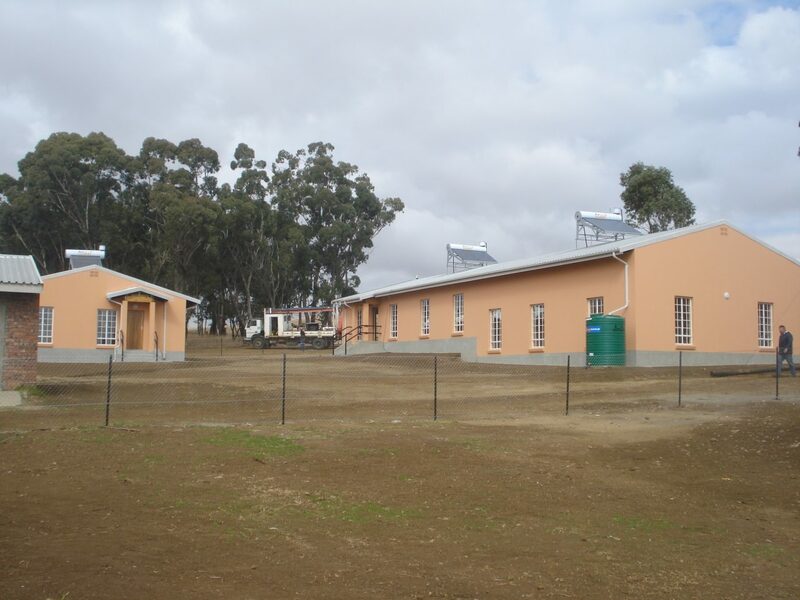 Eskom engaged in negotiations, via their consultants, with three of these families that were identified to be relocated from two separate sites to an Eskom owned farm outside Amersfoort. 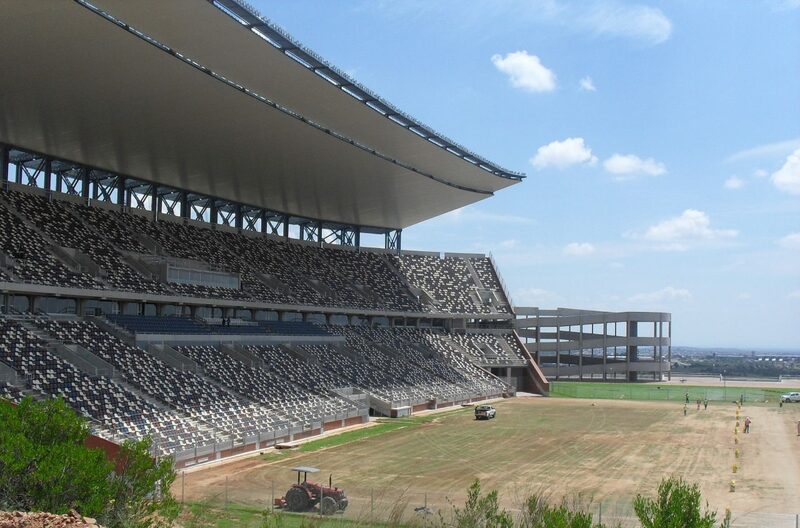 Pikitup Johannesburg (Pty) Limited was established in 2001 as an independent municipal entity, wholly owned by the City of Johannesburg to serve and provide waste management services in the Greater Johannesburg area. walls and an emergency vehicle access road. 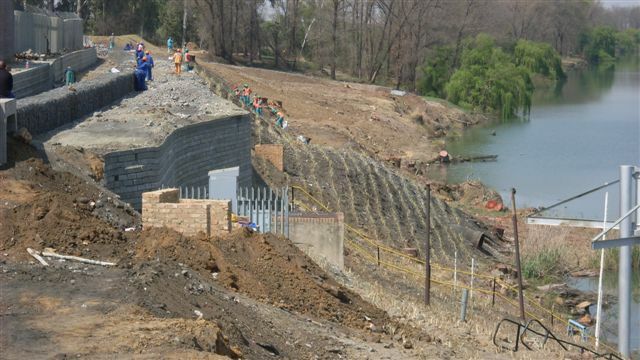 The existing earth embankment on the Vaal River along Engine Room 1 at Zuikerbosch Pumping Station was gradually “slipping” towards the river.